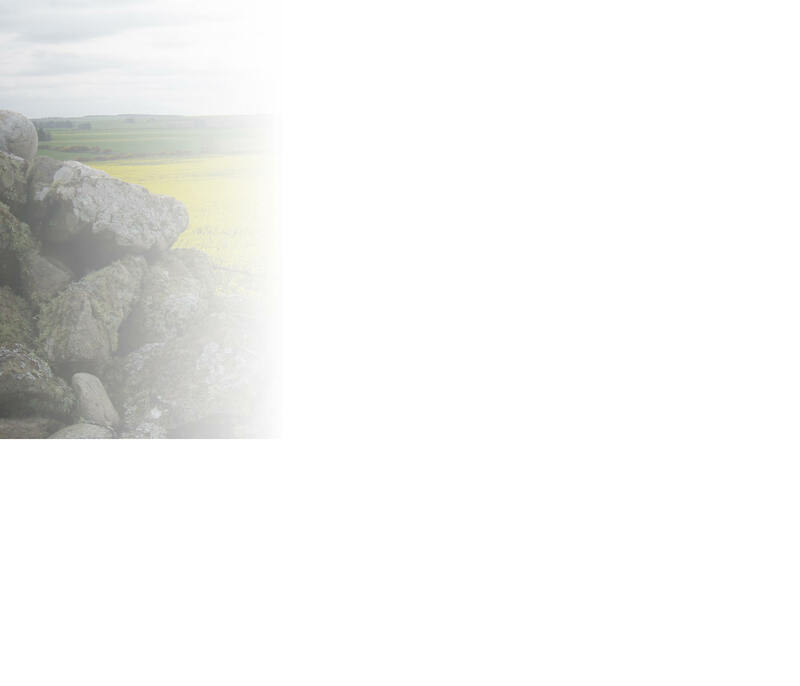 ‘Aphasia’ is another blanket term that covers a range of conditions. It is characterised by either partial or total loss of the ability to communicate verbally or using written words. A person with aphasia may have difficulty speaking, reading, writing, recognizing the names of objects, or understanding what other people have said. Aphasia is caused by a brain injury, as may occur during a traumatic accident or when the brain is deprived of oxygen during a stroke It may also be caused by a brain tumour, a disease such as Alzheimer's, or an infection, like encephalitis. Aphasia may be temporary or permanent. Music has been proved to be of great value to aphasia suffers. 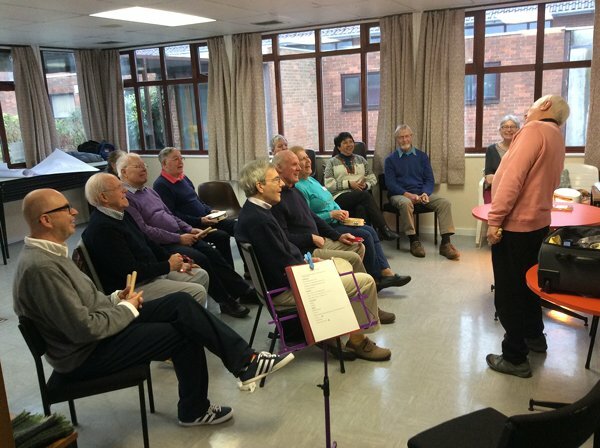 When working with groups of aphasia sufferers I use singing, rhythm and chanting as tools to help several faculties like speech, physical co-ordination, listening ability and multi-tasking. I try to use songs with a strong repetition or chorus, that are familiar or that emphasise particular sounds that participants may find hard to replicate. Sessions last about an hour and I attempt to make them fun as well as therapeutic. Here's a link to more information about Aphasia.